The Rhode Island Brewers Guild launched a new campaign this week to promote the local beer industry. The Guild has put together a 30-second television advertisement (click here to view the video) that will run on local stations from September through November. The ad features shots from Rhode Island’s various breweries located across the state. The television commercial is part of a broader marketing campaign to promote Rhode Island’s brewing industry through the use of brochures, brewery tours, websites, social media, and local beer festivals. As part of this effort, the Guild will be hosting the first Ocean State Beer Festival on Sunday, Sept. 20, at Grey Sail Brewing of Rhode Island in Westerly. Today we’re launching a new series: “Get To Know Your Brewer” [we’ll also be talking with other folks from the beer industry]. Let us know who you would like to see profiled! Since November 2011, eight breweries have opened in Rhode Island [we’re counting stand-alone beer-making spaces — we haven’t forgotten Revival and Brutopia]. But the big beer boom has yet to reach the capital city. That will change in the fall, when Armando DeDona welcomes the first visitors to Long Live Beerworks on 425 West Fountain St [the former home of an auto repair shop]. Last week he got the green light from the Zoning Board of Review [see details below], so to mark that milestone, we asked the brewmaster about the path that led him to Long Live. 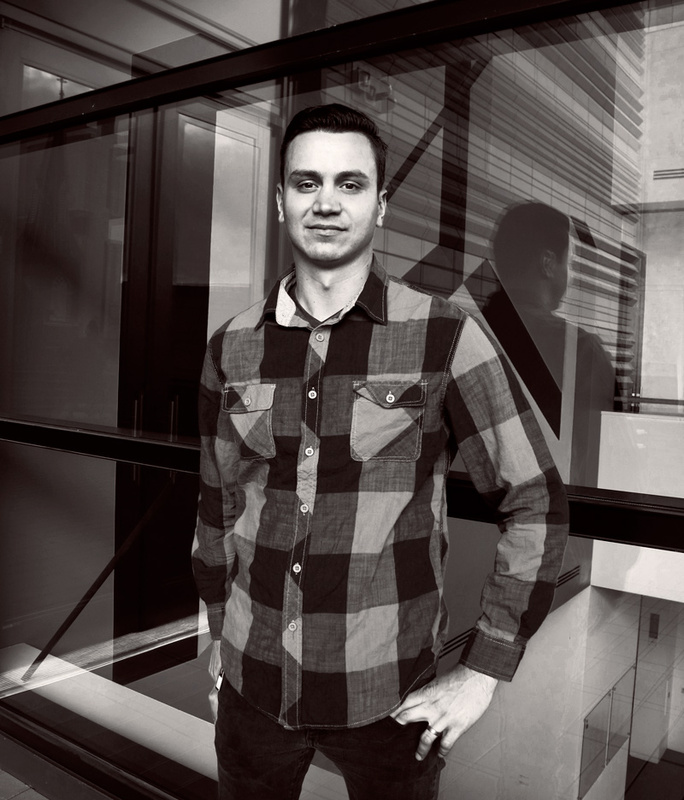 “I grew up in New Haven, Connecticut. My buddy Paco started going to school in Providence and after visiting a few times I fell in love. After my wife finished college, we moved to Providence and we are still here 10 years later. Has Long Live cleared all the red tape/bureaucratic hurdles? “I couldn’t be more thrilled about the location — I’m a West Sider — and there’s something exciting about being able to visit a brewery on foot [or, ahem, being able to walk to work]. I also hope to contribute to an already very active food community we have here in Providence by focusing early efforts on take-away growlers and bottles. Given the trademark battles that are prevalent in the industry [which affected Foolproof, Grey Sail, and Crooked Current], have you cleared the use of “Beerworks,” which is the surname of the Massachusetts brewpub chain? The Rhode Island Brewers Guild has been kicking around the notion of creating a RI Beer Trail/Brewery Challenge/Passport but, as of this writing, your warm weather visits to the beermakers will be swag-free. Which is unfortunate, since the program boosts tourism/breweries’ profiles/etc. — and is just plain fun. 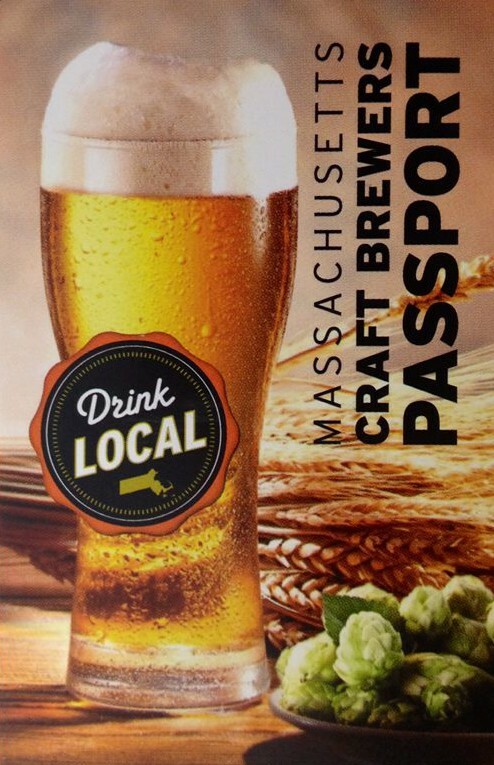 In Massachusetts, which is divided into five regions, participants get a “Drink Local“ T-shirt for completing one area and a set of MA beer gear if they get their passport stamped by all of the breweries on the map [there were 47 on the 2014 edition]. A T-shirt would be plenty o’ swag as a reward for traversing our tiny state! Here’s hoping the RIBG moves this project to the front burner and we can all be sporting our own “Drink Local“ T-shirts soon.